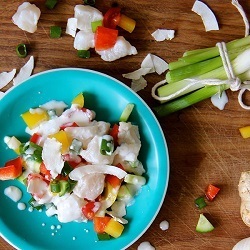 It’s simple, tasty, super healthy food that captures all the soul, flavour and freshness of the islands. we like to think of it as hawaiian-style sushi. 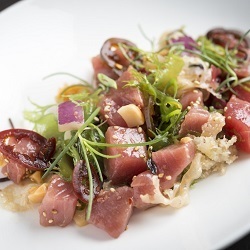 in the hawaiian language, the word poke (pronounced, poh-keh) translates as “to cut or slice into small pieces”. 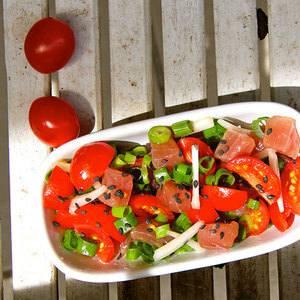 modern poke consists of cubed tuna, salmon or other fresh seafood, marinated in delicious, japanese-inspired condiments. since returning from our wedding on oahu’s north shore in 2011, our dream has been to share this island specialty with our fellow sydneysiders. 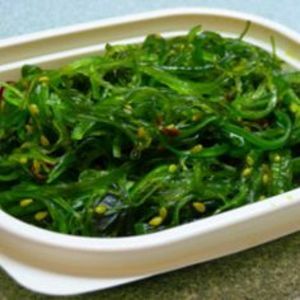 at poke, we want to ride the revolutionary wave towards a fast food future that is more than just burgers and fries, because we believe fast food should be healthy. Tuna Sashimi Served With Black Rice And Your Choice Of Seaweed Salad Or Crunchy Slaw. Cured White Fish Served With Black Rice And Your Choice Of Seaweed Salad Or Crunchy Slaw. 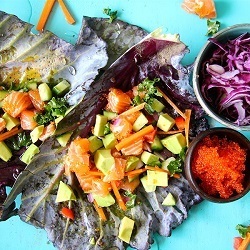 Salmon Sashimi Served With Black Rice And Your Choice Of Seaweed Salad Or Crunchy Slaw. 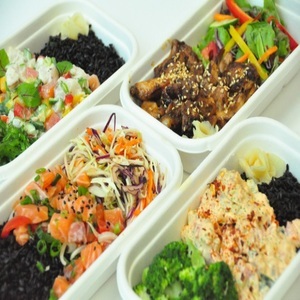 Teriyaki Chicken Served With Black Rice And Your Choice Of Seaweed Salad Or Crunchy Slaw. Slow Cooked Pork Served With Black Rice And Your Choice Of Seaweed Salad Or Crunchy Slaw. 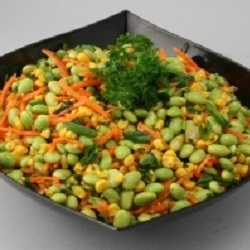 Steamed And Then Chilled Edamame Beans, Served With Sea Salt. 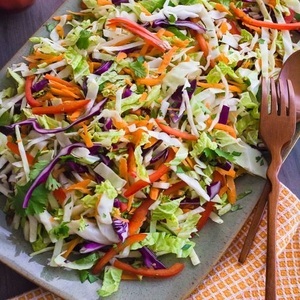 A Light Salad Comprised Of Shredded Cabbage, Carrot, Apple And Lemon Juice. 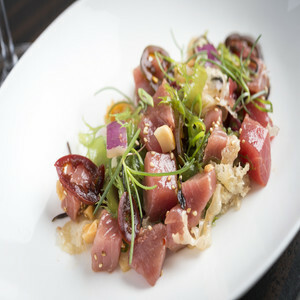 Tuna Sashimi Served With Roasted Macadamia Nuts. 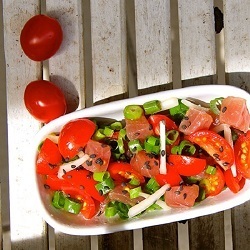 Salmon Sashimi Salad Served With Sweet Cherry Tomatoes And Sesame Soy Dressing. 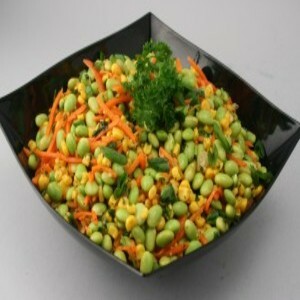 Minimum total is $70.00 (Min order $50.00 + $20.00 Delivery Fee ) Please add more items.